Coast Guard 17th District External Affairs Office Oct 21, 2015. JUNEAU, Alaska — The Coast Guard concluded Arctic Shield 2015 Tuesday after a successful period of sustained operations of deployed personnel and assets in the Arctic. Throughout Arctic Shield operations, the Coast Guard strategically positioned and operated cutters, aircraft, and personnel from Nome through the Bering Strait to the Arctic, and as far north as the North Pole. 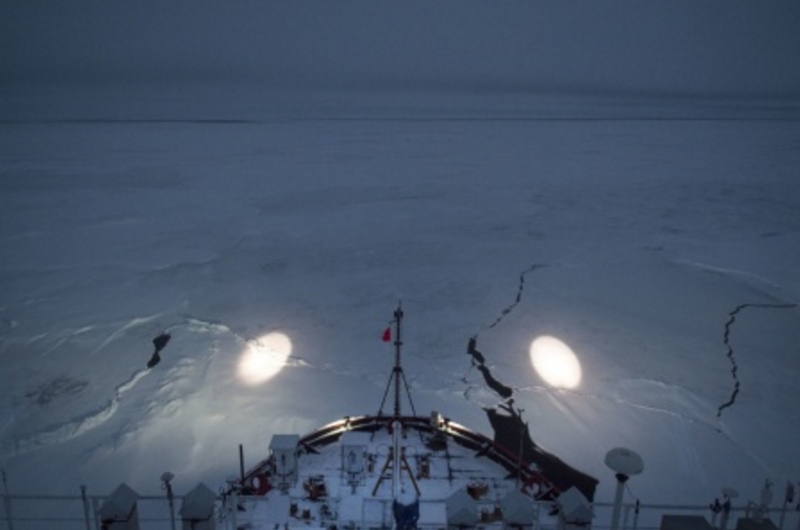 Coast Guard cutters were deployed to the Arctic including: the ice breaker Healy, the national security cutter Waesche, the high endurance cutter Boutwell, Alex Haley and the seagoing buoy tenders Sycamore and Maple. Two Coast Guard MH-60 Jayhawk helicopters from Air Station Kodiak, Alaska, were deployed to a forward operating location in Deadhorse to rapidly respond to potential maritime incidents in the Chukchi and Beaufort seas. The focus of Arctic Shield 2015 included protecting lives and property at sea, enforcement of laws and regulations in the region, tribal engagements and assistance, service to aids to navigation, performance and evaluation of science missions and a range of marine safety activities in many Arctic communities. Outreach efforts included meetings with local, state, federal and tribal partners to address local concerns, subsistence issues and broaden awareness about the Coast Guard’s planned activities in the region. Coast Guard personnel participated in the life jacket education program Kids Don’t Float in an effort to educate 3,376 kids and adults in 26 different villages around the Yukon, Kuskokwim Delta River, and community of Bethel. The Healy crew conducted science missions in the region in partnership with the National Science Foundation and Coast Guard Research and Development Center to test and evaluate various types of equipment. The Healy also became the first U.S. surface vessel to reach the North Pole unaccompanied, and the fourth U.S. surface vessel to reach the pole. Additionally, a Geographic Response Strategy equipment mobilization and deployment exercise was conducted and critical oil spill response safety training was given to 30 state, local, and tribal entities in the village of Kotzebue, Alaska. The successful exercise united a diverse group of agencies and provided an opportunity for understanding each other’s roles and capabilities in Arctic waters. In accordance with the National Environmental Policy Act of 1970, the Coast Guard completed an environmental assessment for Arctic Shield 2015. The assessment included consultations related to the Endangered Species Act and the Marine Mammal Protection Act and several public outreach events to ensure all concerned stakeholders had the opportunity to provide input or voice concerns related to Coast Guard Arctic operations. 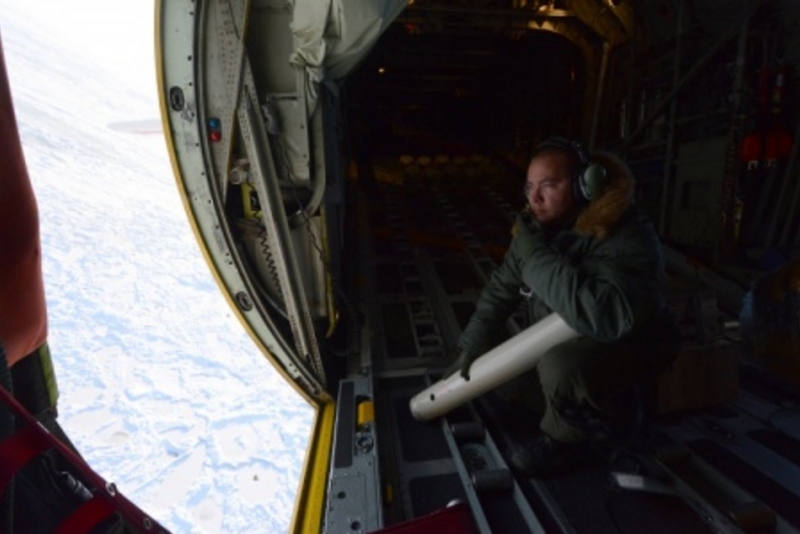 The information was used to inform and improve ongoing Arctic planning and future operations. As sea-ice continues to recede in the Arctic, the potential for increased maritime activity has risen. Increased use of the Northern Sea Route, Northwest Passage transits through the Bering Strait and traffic from oil/gas and tourism industries is increasing, along with the demand for maritime preparedness in the Arctic region.